I am new to Windrose! 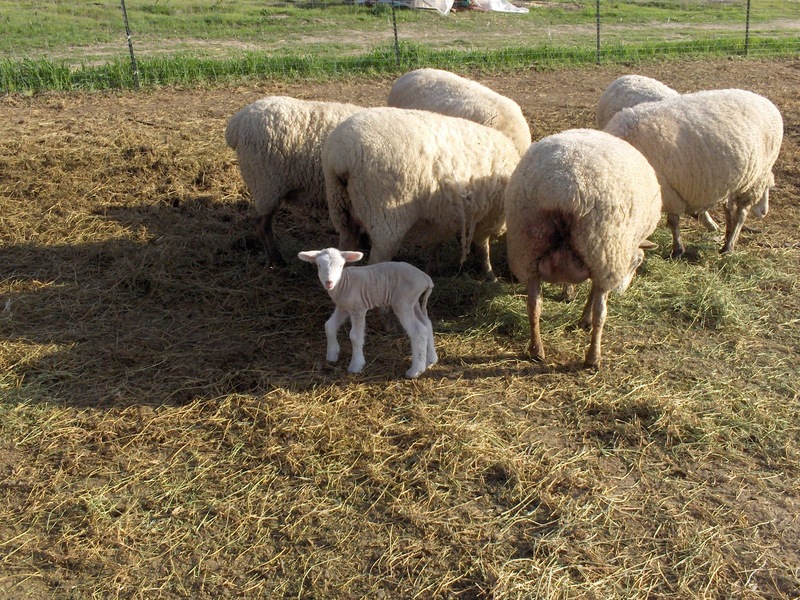 One of our first lambs seems outnumbered by large mothers- to -be. The best times now are checking the north pasture early morning for new babies and then at sunset to see them all ready to bed down. There are always a few little guys still “boinking” around! Like all kids, they are just not quite ready for sleep. Oh my GOSH! She/he is SO CUTE! Amazing!